The Board of Intermediate and Secondary Education (BISE) Lahore 2019 date sheet announced. The BISE Lahore usually announces the date sheet for 12th class exams in the month of April. Date Sheet is finalized by the authorities of BISE Lahore board. The exams for BISE Lahore 12th class are held usually in the month of May, a month after date sheet announcement. Students who are keenly waiting for the BISE Lahore Inter part 2 date sheet area advised staying in touch with BeEducated to get any latest updates on date sheet. 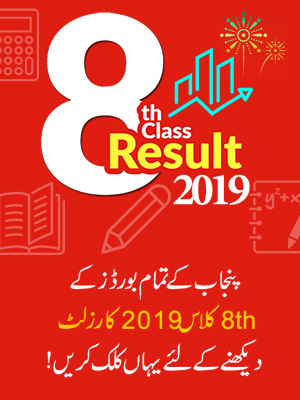 Those who wish to appear in the BISE Lahore 12th class exams 2019 and have not yet registered themselves are advised to get the admission form online from BISE Lahore’s website and later submit it to the head office of BISE Lahore. BISE Lahore is one of the largest boards of the country and is serving millions of students every year. The Board of Intermediate and Secondary Education BISE Lahore is a very well developed board and it works hard for the prosperity of students in Pakistan. The board of Lahore was established long time ago in the year 1964. The board authorities of Lahore board functions by managing the students, distributing roll number slips, preparing suitable date sheets, conducting fair exams and making fair results. 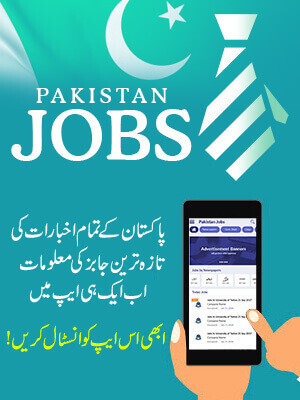 The board of Lahore is responsible for serving the students of Lahore and its affiliated areas. The jurisdictions of BISE Lahore include the districts of Lahore, Kasur, Nankana Sahib, Okara, and Sheikhupura. 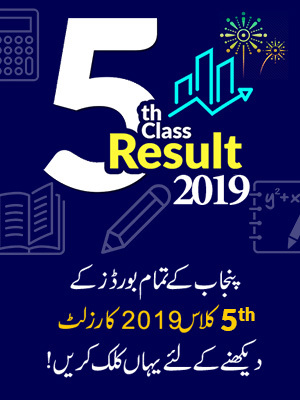 The Board of Intermediate and Secondary Education Lahore also organizes a prize distribution ceremony after results announcement for its toppers students. This is to enhance the confidence of students for further studies. The BISE Lahore will soon be announcing the date sheet for Inter part 2 2019 exams likely to be held in March. Waiting students can stay in touch with our website for updates regarding the date sheet.